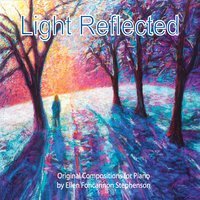 Ellen’s latest release! Available on Amazon or CDBaby. 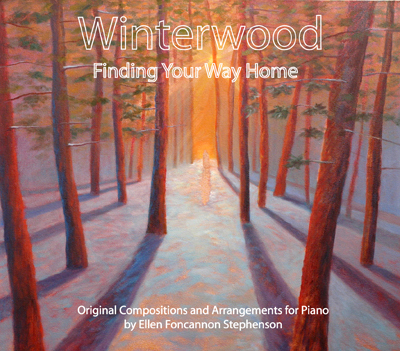 Listen to sample tracks of Winterwood. With elegant artistry, gentle passion and quiet harmony, these songs are seasonal favorites and new gifts of sound. May this fireside piano music warm your heart and touch your soul as you find your way home. Beautiful cover art by Jody Stephenson. Want five or more CDs? Order directly from Ellen for free shipping! Ellen believes in a holistic, active approach to music. 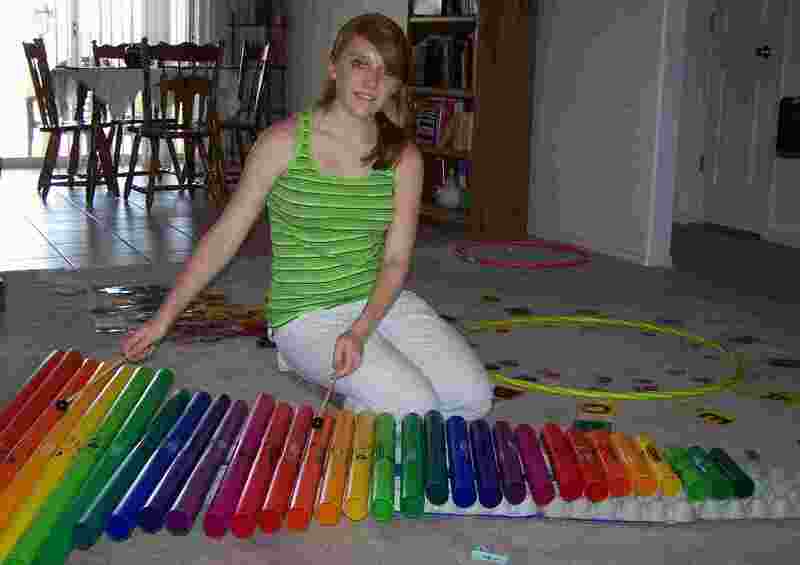 Using a variety of percussion instruments as well as the piano, a strong sense of rhythm is developed. 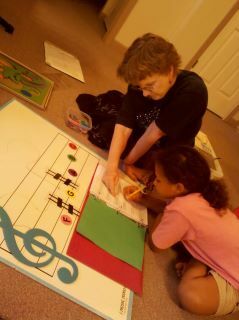 Building on this foundation, practical music concepts are personally discovered through playing songs, games and composing. Private and group instruction now available located on 62W in Eureka Springs.Contact L88keys@gmail.com for tuition and scheduling info. 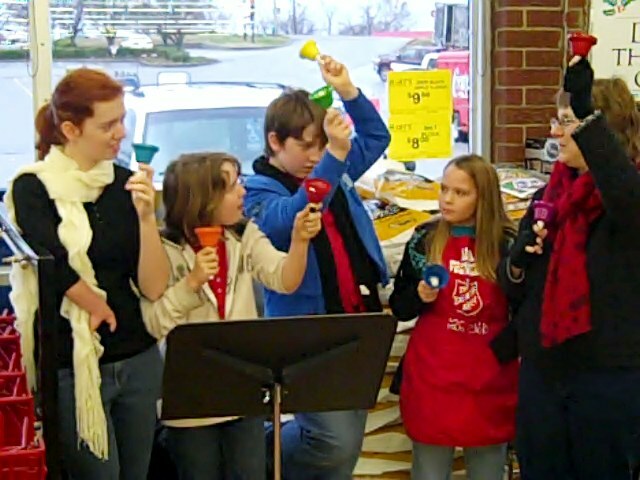 Salvation Army Bell Ringing Real Carols!